Or BUY NOW with 4 interest-free fortnightly payments of $233.75 . 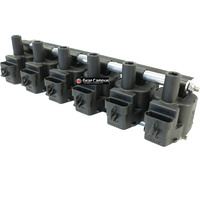 Introducing the most powerful LS1 ignition coil on the market. 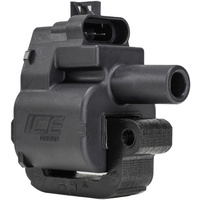 The ICE Ignition 4300 Pro LS1 Race Coil delivers twice the energy of a standard ignition coil. 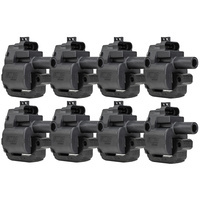 It delivers the highest possible intensity and duration to support the most demanding ignition systems. 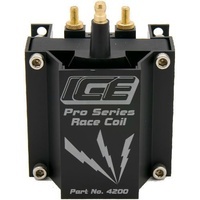 This coil is ideal for most street, strip, race and boating applications. 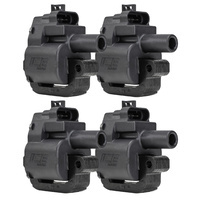 Included in this kit is a complete set of ICE Ignition Pro 100 9 mm Leads. 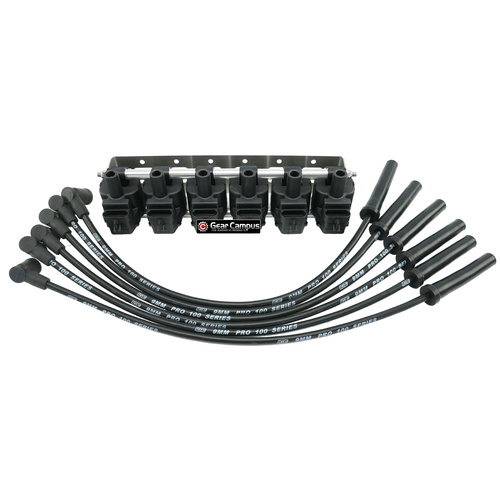 This lead set will have the following fitment. 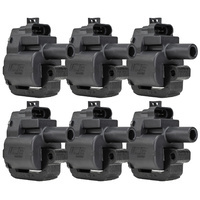 If you require an alternative Coil and/or Spark Plug Boot please contact us on 1300 722 580. 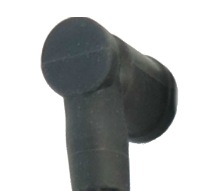 The lead length can be customised to suit your application. 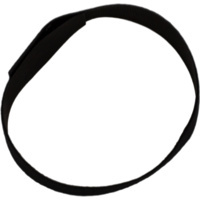 When ordering please provide the lead length using the "Post to Post" method. Measure from the post on the spark plug to the intended coil location allowing some slack in the lead. It is better to specify a longer lead length than a shorter one. If you are unsure please contact us on 1300 722 580 and we will assist you. 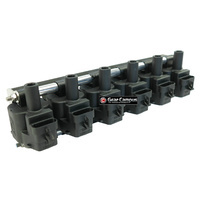 Introducing the all new mounting bracket for LS1 coils by ICE Ignition. 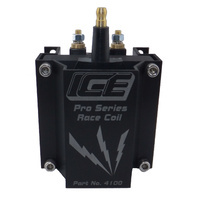 Made from marine grade stainless steel they are made to suit the ICE Ignition 4300 Pro LS1 Race Coils. 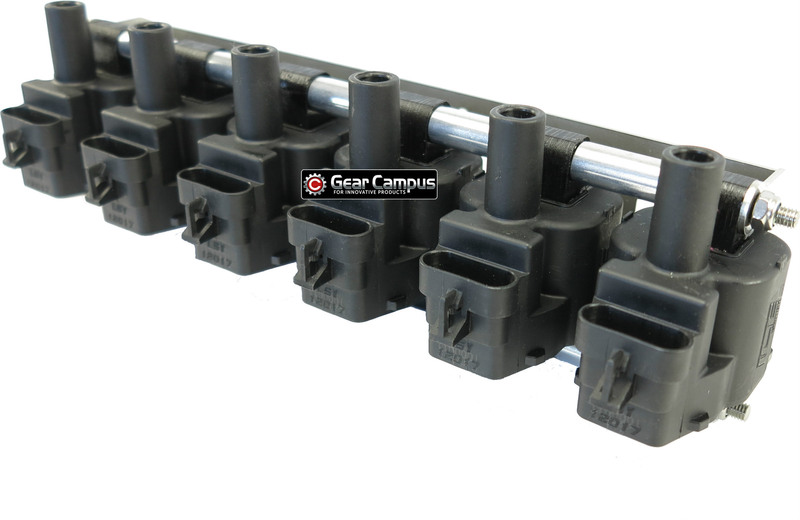 the kit includes the mounting frame, spacers and hardware to secure the coils to the bracket. Please Note: Mounting bolts to secure the bracket to your car are not included. 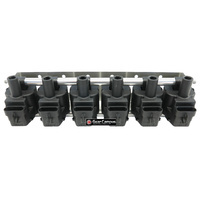 Ideally suited to the Nissan RB30DET in the Nissan Skyline and Holden VL Commodore. 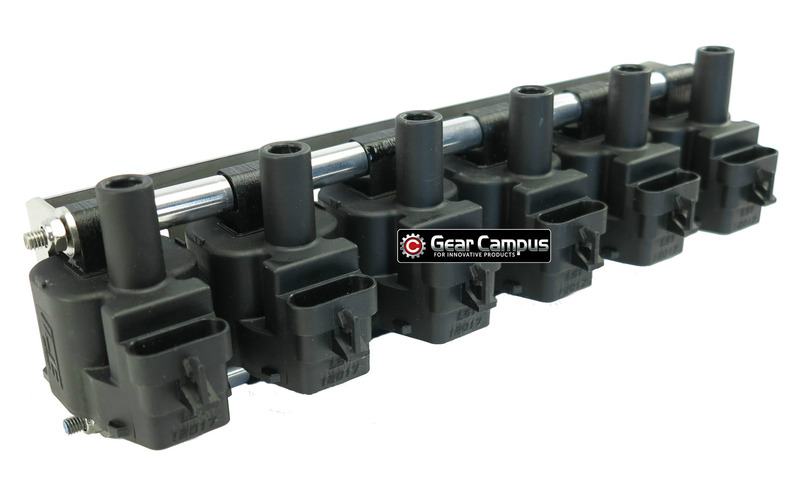 Help other Gear Campus Pty. Ltd. users shop smarter by writing reviews for products you have purchased.